You will have just about every major telco knocking on your door saying, “you need a new phone system because of the NBN” or “your telephone system is not NBN compatible”. I will pick a fight with these telcos and tell you that this is a lie. These guys either do not know what they are talking about (as they are just sales guys) and/or they are just trying to make a large sale to make better commission (as they are just sales guys). Yes, the NBN requires the delivery of phone lines via Voice over Internet Protocol (VoIP)…however: Any telephone system can be connected to the NBN. Your existing telephone system will generally have standard telephone lines. VoIP can be converted to standard telephone lines via an adapter (known as an ATA, or Analogue Telephone Adapter). An ATA will cost a few hundred dollars. A new phone system will costs at least $2500 dollars for a very small system and way more for a larger system. Call us now on 1300 651350 for more information. 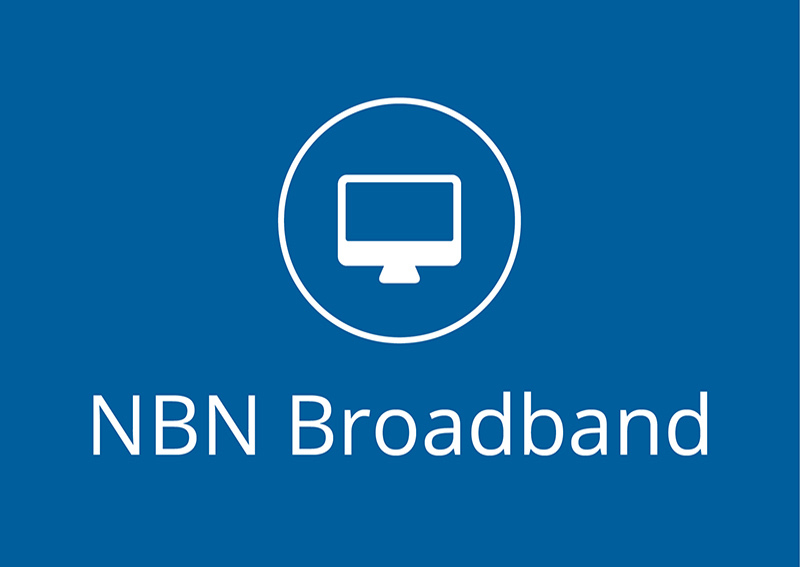 You may also click our Roll Out Map above to see if you are NBN Ready.